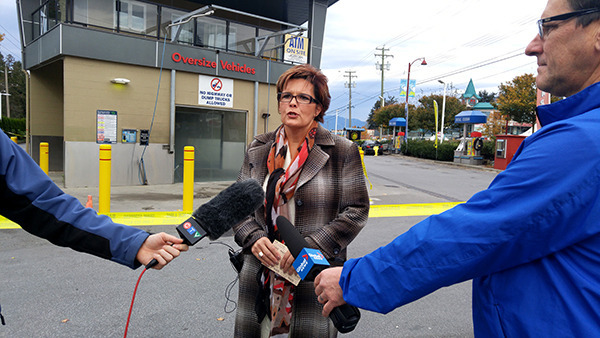 Delta Police are investigating a shooting this morning at a car wash on the Delta/Surrey border. Delta Police investigating a shooting in North Delta on Oct 24. At approximately 11:15 a.m., police responded to shots fired at Elite Auto Spa, at 9215 120 St. at the corner of 92nd Ave. On scene, police found an adult male who had sustained a gunshot wound to his lower body. Police locked down the area while they conducted a canvass of the area for video coverage as well as a forensic examination of the scene, backing up traffic on Scott Road for several hours. The victim, who police described as a 25-year-old South Asian male, was transported to hospital with non-life-threatening injuries. Although the victim isn’t cooperating with their investigation, police are confident the shooting was targeted. 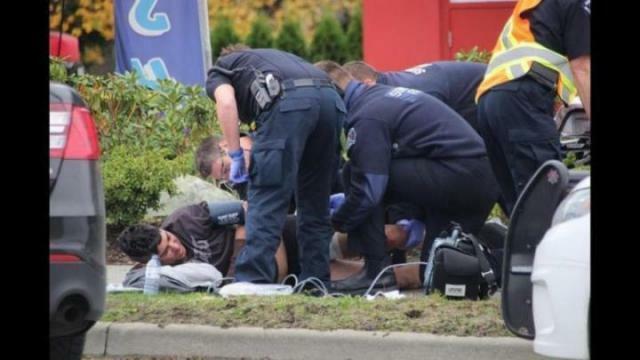 Brooks could not confirm whether how many suspects police were looking for or exactly how many shots were fired, but did say that a suspect vehicle described as a “dark-coloured smaller import vehicle” was seen fleeing northbound on 120th from 92nd. 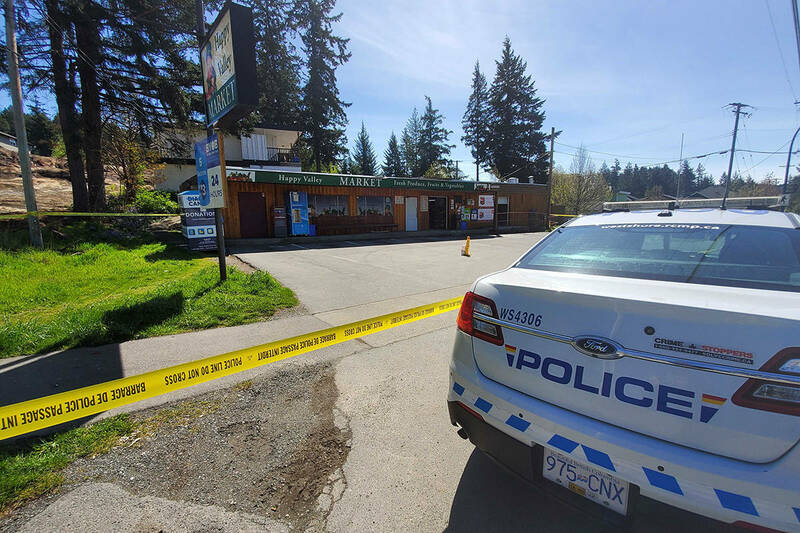 Anyone with information that would assist in the investigation is asked to call the Delta Police at 604-946-4411 or Crime Stoppers at 1-800-222-TIPS (8477).